Board games began as an exclusive pastime for the elite, with the Roman Empire spreading their popularity throughout Europe. 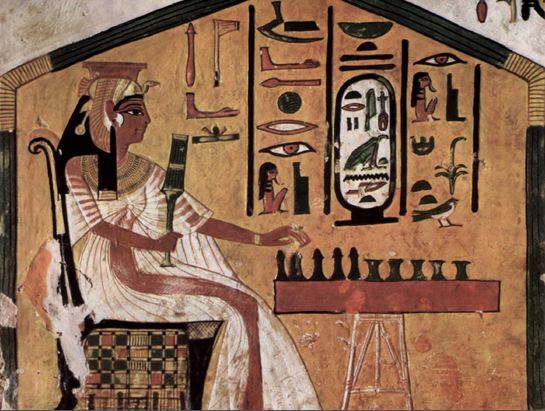 Board games likely originated in Egypt and the Fertile Crescent before spreading to other regions. India and China also had very early board games, but the exact dates of their creation remain unknown. 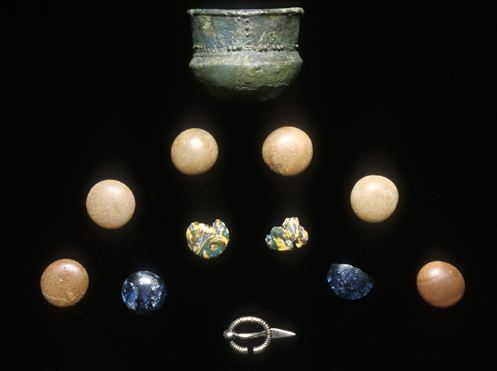 The earliest board games appear to have been reserved for the elite and spread throughout Europe during the Roman conquest. 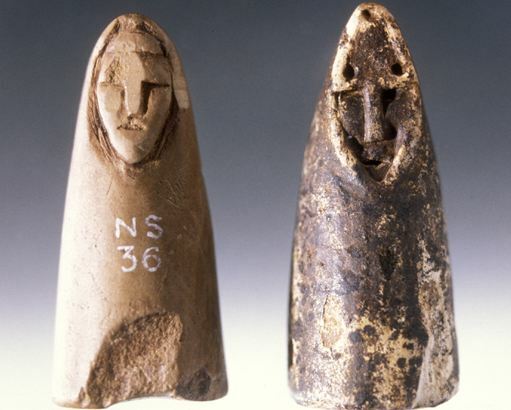 Yet another early game was Senet from predynastic Egypt. Its game board, an example of which was found in King Tutankhamen's tomb, consists of a grid of 30 squares, arranged in three rows of 10. The earliest rules again are a mystery, although different versions of the game are still played today. Another early Egyptian board game, Mehen, featured lion-shaped pieces and marbles.